﻿Nestled on the south banks of the Pocomoke River, Snow Hill is a place where people know each other. 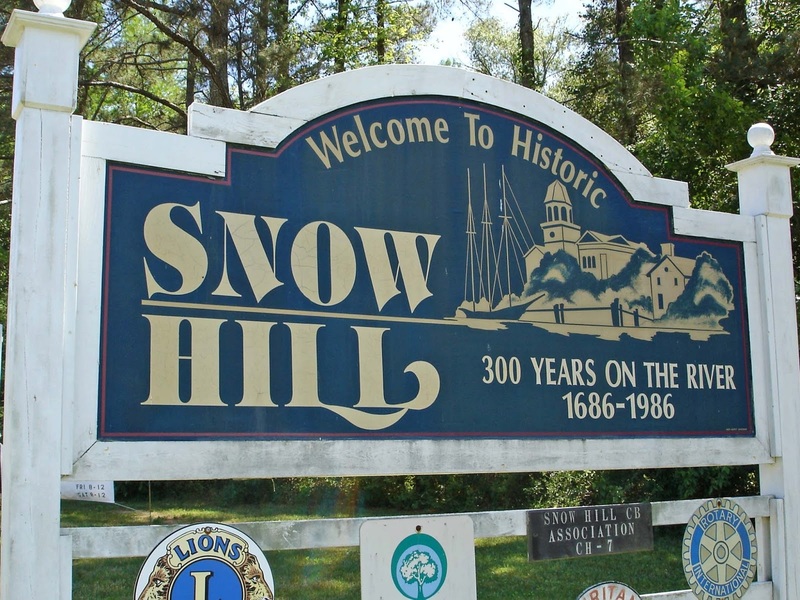 Snow Hill has a relaxing community where people come to fish, visit art galleries and museums, or go to the parks and engage in various recreational activities.It is small town living at its best. Data last updated: Apr 19, 2019 2:57:am.